Your gifts of prayer and financial support are gratefully welcomed.When you give, it allows us to continue to supplement and be that complement of God’s love and healing by sharing, teaching, mentoring, training others and doing the work of prayer ministry. His Whole House is a member of Evangel Fellowship International. His Whole House is a non-profit (501c3) organization and contributions are tax deductible under United States law. Credit card gifts may be processed online via PayPal, Inc. If you do not have a PayPal account and do not wish to create one, just click 'Continue' and proceed by choosing a donation designation and amount with any comments you wish to add. Call and make offerings/donations via phone, debit/credit card at 281-358-5361. Mail your gift, payable to His Whole House - PO Box 6801, Kingwood, TX 77325. People of every age, gender and background contact His Whole House (HWH) to receive healing thru the work of prayer ministry. The ministry is 100% here because of the donation or time and finances by individuals who have seen God’s healing power through the work. There are, in fact, so many requests that we opened a second office to be able to see more people! We rest in the truth that it doesn't matter how small or large an issue, God is the Healer who can handle anything. There are times, however, when someone will choose not to make an appointment due to lack of finances. One way you can partner with HWH and directly impact lives of those in need of healing is by contributing financially into our Prayer Ministry Endowment. This fund is used to supplement prayer ministry sessions for those who need some financial assistance in pursuit of their healing. 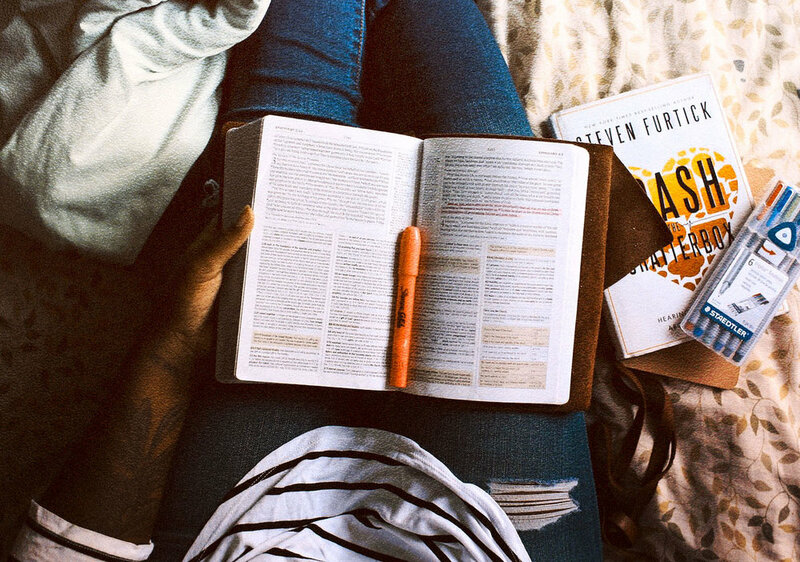 Becoming a student in the work of sanctification and transformation of the inner person is one of the best investments anyone can make in themselves. Like most schooling and training, there is an expenditure of time and finances for enrolled students. We desire for those with a passion to pursue biblically-based healing principles to be included in our next school and not to be delayed due to lack of tuition. As the Lord places a desire upon your heart, please consider sponsoring an up-coming student and aid them in their journey towards the call God has placed upon their lives. Whether you can sow an entire tuition, or part, we ask you to consider sowing into this scholarship program. All funds designated for a student scholarship are used to supplement students in the Course 201 & 202 Schools as well as, an Internship. Did you know you can financially support His Whole House every time you shop on Amazon? Just sign in to your account and select HWH as your non-profit of choice. 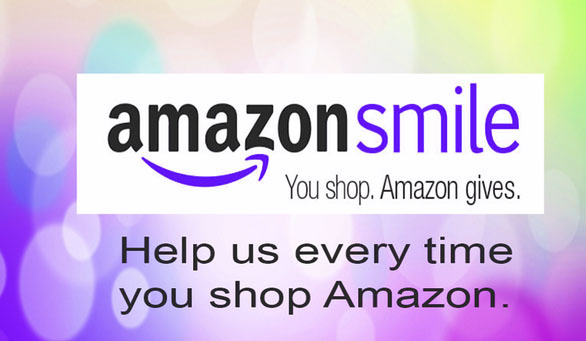 Then Amazon will donate a percentage of each purchase to HWH!